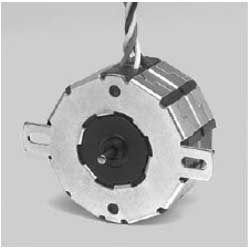 We offer Bi-Polar Stepper Motors. 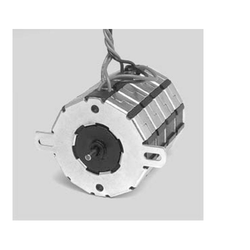 MTS5 Stepper Motors are fabricated with quality raw materials such as Iron. We also fabricate and supply standard and custom made in tandem with national and international quality standards. 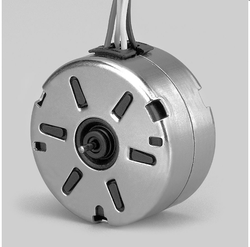 We offer Permanent Magnet Stepper Motors. In Automatic Feeding Machine, 3D Image Acquisition System, Label and Die Feeder, Wave Length Meter, Bar Code Printing, Antenna and many more places we use MTS3A Stepper Motors. These are widely appreciated by our clients for its attributes such as durability, easy maintenance, and quality. 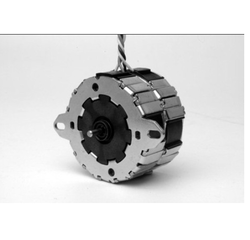 We offer Bi-Directional Stepper Motors. Our company professionals fabricate MTS8c/MTS 8c-RE Stepper Motors in our sophisticated infrastructure with the latest technology and advanced machinery. We fabricate and export at market leading prices. 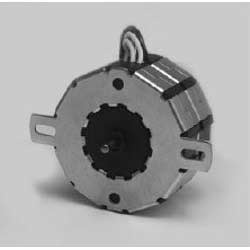 Bi-Directional Stepper Motors offered is made available under brand name “Stepper Motor 7.5°” and provides optimum functionality support as Permanent Magnet (PM) stepper motor. Coming with IP 40 electrical enclosure support, the available connections comprises flexible leads of 22 AWG, 200mm length (ends stripped) that make these deliver the higher service life of 3 years when in continuous operation use. 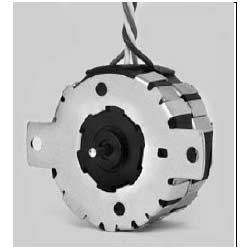 We offer Bi-Directional Stepper Motors. 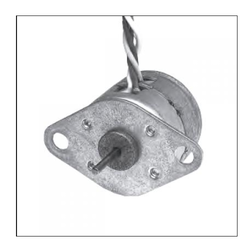 MTS4b Stepper Motors are widely appreciated by our clients for its characteristics. We fabricate in compliance with national and international quality standard. 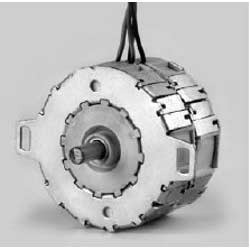 Following are the applications of motors in various industries. 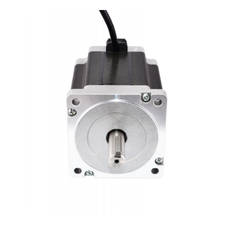 Looking for Stepper Motors or PM Stepper motors ?